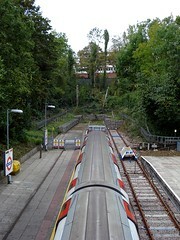 The stations at the ends of the lines. Last edited 2008-01-15 17:00:02 (version 3; diff). List all versions. Page last edited 2008-01-15 17:00:02 (version 3).